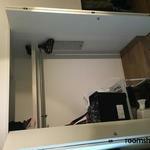 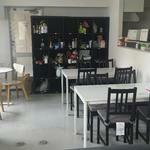 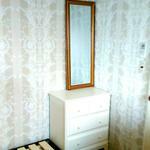 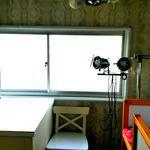 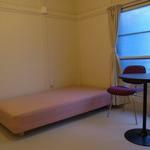 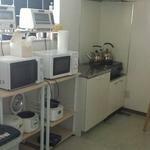 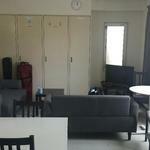 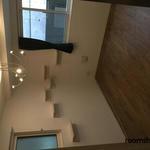 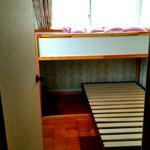 It is an international share house of all rooms private room, 9 minutes on foot from Tabata Station. 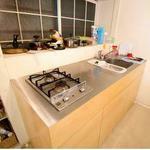 Access to Ueno, Akihabara, Tokyo, Ikebukuro, Shinjuku, etc. 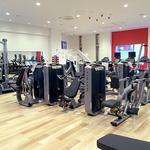 are convenient and convenient. 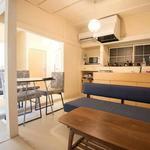 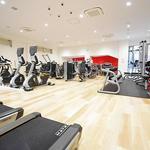 2 minutes walk from Saikyo Line jujo Station. 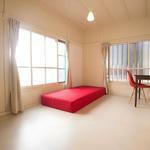 We invite people who can use a single-family house on a 5-minute walk from the Saikyo Line Ukima-Hatato station as a share house. 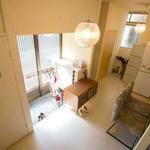 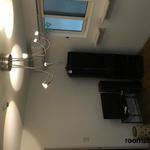 The size is 36m22 DK in total on the first floor and the second floor, with separate kitchen and bathroom.